What was the Four Freedoms ? 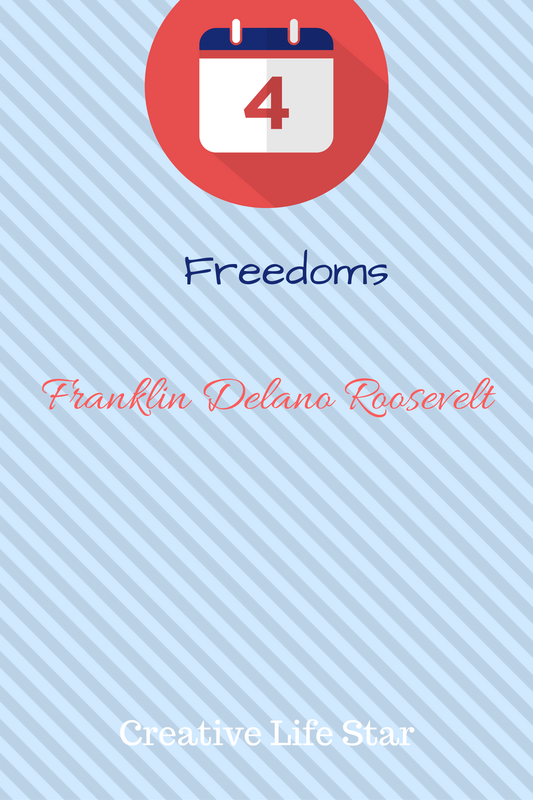 Did you ever know about Franklin Delano Roosevelt views on Freedom? 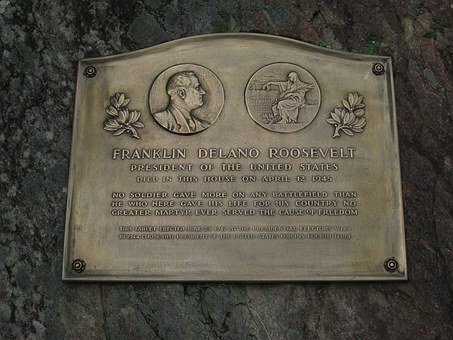 The Four Freedoms were propounded by Franklin Delano Roosevelt before President,Speaker and 77th congress members on 6th Jan’1941. He addressed his speech at the threatened security of America. American government functioned according to the constitution in 1789. The earlier crisis is due to the problems within country. The Four-year war between the States had threatened national unity. The United States has been disturbed by two wars with European nations and numerous undeclared wars in the West Indies,Mediterranean and Pacific, for the American rights and peaceful commerce. But there has been no threat to national unity to nation unity. 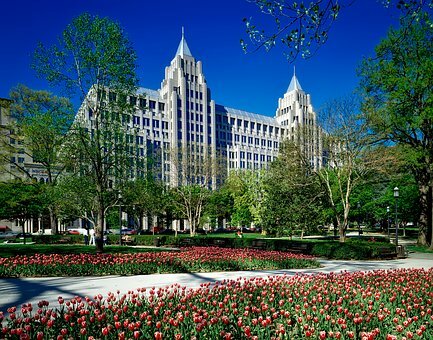 It is the historic record of the United States has maintained adequate opposition. Freedom of Speech and Expression that were prevalent every where in the world. Freedom of Worship God to every person in his own way every where in the world. Freedom from want to secure healthy economic life for its inhabitants every where in the world. Freedom from fear to worldwide reduction of armaments such that no nation commit an act of physical aggression against any neighbour across the world. Equality of opportunity for Youth and others. Security those who need it. The ending of Special priviledge for the few. 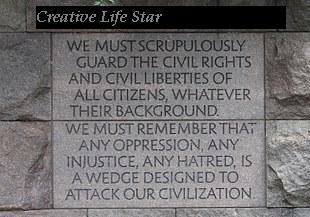 The presrvation of civic liberties for all. The scientific progress and rising standard of living. Old-age pension and unemployment insurance. Widen the opportunities for adequate medical care. Plan a better system for deserved persons employment. Freedom means supermacy of rights everywhere. The nation has given freedom to millions of men and women and its faith in freedom by the god. The strength of country is the unity. Are you moving ahead ?